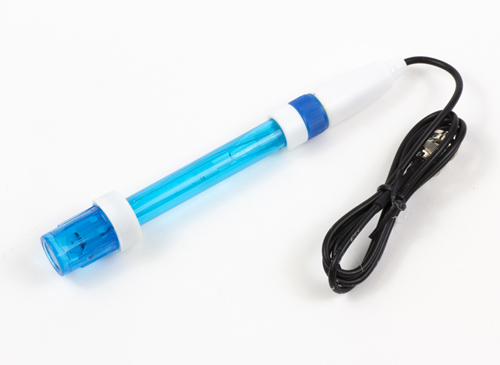 Add the ability to measure pH, ORP, or any mV probe to your Arduino or Raspberry Pi project. An I2C sensor device that can read any voltage based sensor such as a pH or ORP probe. 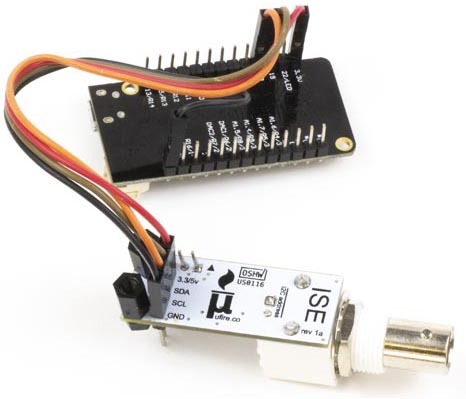 There are pin headers available to connect a DS18B20 temperature sensor for temperature compensation. The firmware on the device provides two calibration options, single or dual point. The hardware and all firmware/software is open source and available for anyone to modify or improve upon. There is extensive documentation on the specifications, setup, and use of the device. IoT Hydroponics - Using IBM's Watson for graphing and another hydroponic system using Adafruit.io. To make getting started quicker for everyone, an ESP32 Bluetooth Low Energy library is available. It requires little to no programming experience and provides a graphical front-end for showing the measured values from the probe interface. It works within the Chrome browser on any device with a Bluetooth adapter. A Websockets version is also available. Take advantage of volume pricing and get 10% off the regular price for the board and probes. The probe is gel-filled, single-junction, with a plastic body and a one meter cable. Single-use calibration powder in pH 4/7/10 is also included. A gel-filled, 245 mV potential ORP probe with a platinum disc electrode and a one meter cable. 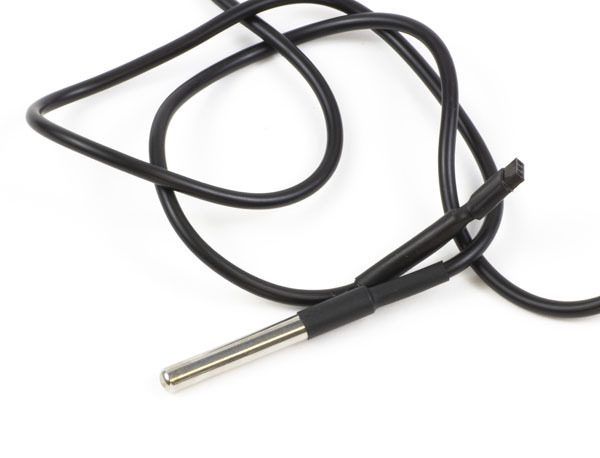 A DS18B20 waterproof temperature sensor with a one meter cable. A 4 megabyte ESP32 Development Board with the BLE interface pre-programmed. I have just created the GroupGet for Ion Specific Electrode Probe Interface!